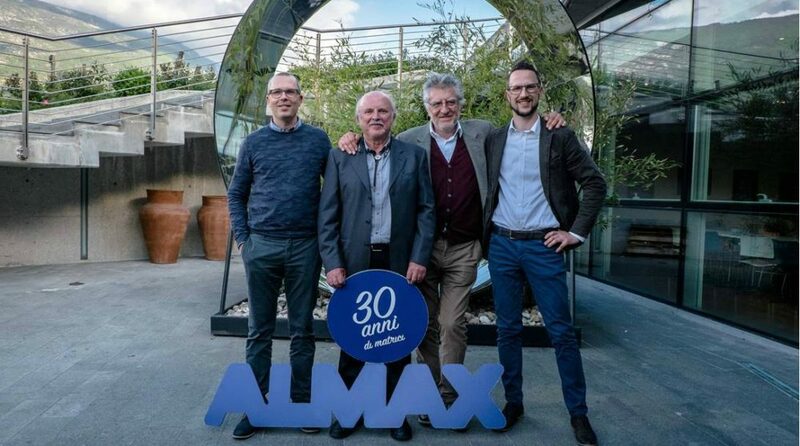 1987-2017: Almax celebrates 30 years of dies! 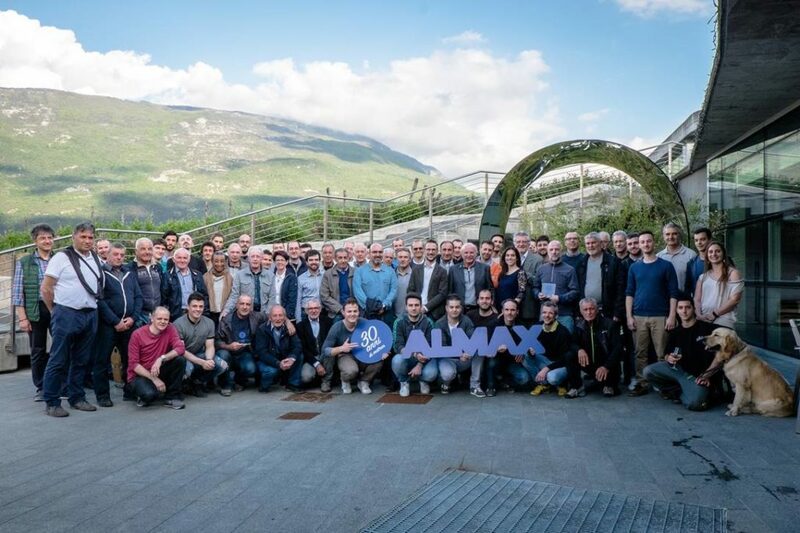 When we started out in 1966 as Almax Italia, the first independent die shop in Southern Italy, we could not imagine that after 30 years we would still be the vanguard in aluminium extrusion dies design and production. When in 1987 we got into a partnership with Alumix, nobody was using CAD-CAM integrated technology, applied to the first CNC machines for extrusion dies. We did it first. In 1995 we have been the first to start working tempered steel, to cut on die delivery times. In 1996 we became part of Alcoa International, and we became one of the most advanced Italian die shops for environmental, health and safety management, besides developing an extraordinary attention to dies’ quality and extrusion costs optimisation. Once more independent in 2004, we restart as Almax Mori, with a strategic alliance with Alumat and new investments in machinery, R&D and people skills development. Over the past decade we have been strongly growing in partnership with top research centers and European universities specialised in materials, extrusion simulation and extrusion process, furtherly evolving the art of extruding aluminium into a science. So in 2007, we attended the first Extrusion Benchmark (ICEB) and in 2011 we actively participated in the benchmark with our industrial research on integrating Hyperxtrude software into our production process. We have been the first die maker to participate into the benchmark, and still the only one as of today. In 2015 Alumat and Almax create a common simulation office with 5 dedicated FEM designers. In 2016 we have made over 1000 simulations. In 2017 we started using Qform as simulation software, in parallel with Hyperextrude, and we’ve just attended our fourth benchmark where we presented a comparison between the results we’ve obtained with Hyperxtrude and with Qform, and we’ve also produced the die used for the benchmark itself. And here we are today: the first ones who have introduced aluminium extrusion simulation into our everyday production process. Once more, trendsetters in our industry, to benefit our clients and our partners. What is your dream solution for aluminium extrusion, today, as extruder? Please tell us in the comments below. We need to know about you, so we can understand how to better serve you. For 30 years ahead. 30 Years of dies – The company’s anniversary party, last May.